Fairmont Saint Lucia at Sunset Bay opens in 2019 and will be located near the Pitons on the island’s southwest coast. St. Lucia is getting a new luxury resort. 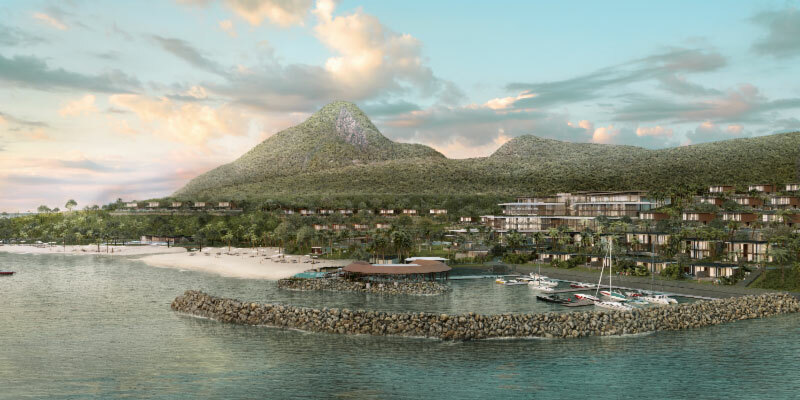 Expected to open in late 2019, Fairmont Saint Lucia at Sunset Bay will have 120 rooms and 40 private residential villas, all with views of the bay. 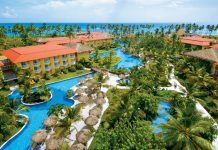 The sprawling resort will be located on 25 acres and 1,870 feet of beach front on the island’s southwest coast. 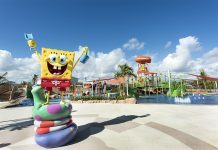 Additional resort highlights include four restaurants and bars; a spacious, luxury Fairmont spa; several pools including a children’s pool and an adult pool with cabanas; a private marina; and indoor and outdoor meeting and event space. 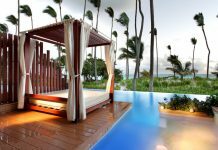 Activities at the new Fairmont Saint Lucia at Sunset Bay will include paddle surfing, mountain biking and hiking, as well as relaxing at the pool or spa. The resort will be conveniently located 20 minutes from the airport, with easy access to beaches, waterfalls, rainforest and the popular Pitons.